Very thoughtfully written, supported by relevant reading. 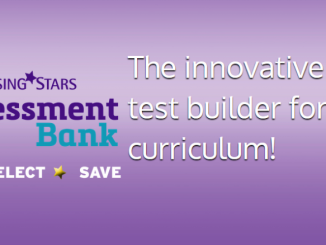 Provides ideas to encourage schools to develop meaningful CPD for staff. Encourages school leaders to provide a climate where teachers feel encouraged to develop practice. Advocates strategies that can be easily implemented in all schools to help support CPD. Kulvarm Atwal has been on a journey. A significant learning journey, focusing on teacher learning and the factors that impact on teacher engagement in professional learning activities. 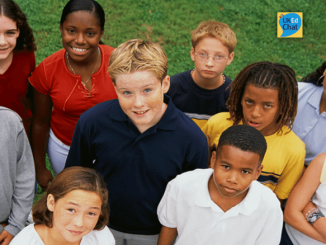 But, within his EdD (Educational Doctorate) research, he spotted an irony in schools – the very places that provide rich learning experiences for their students can fail to equally rich learning for the adults working within the setting. 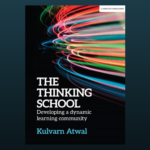 In the book, Atwal challenges the more traditional means of providing professional development for teachers – usually involving the implementation of government imposed initiatives, rather than individualised professional learning opportunities. The challenge is finding space to deliver a more dynamic learning environment for teachers – a thinking school that is fundamental to improving children’s learning experiences. 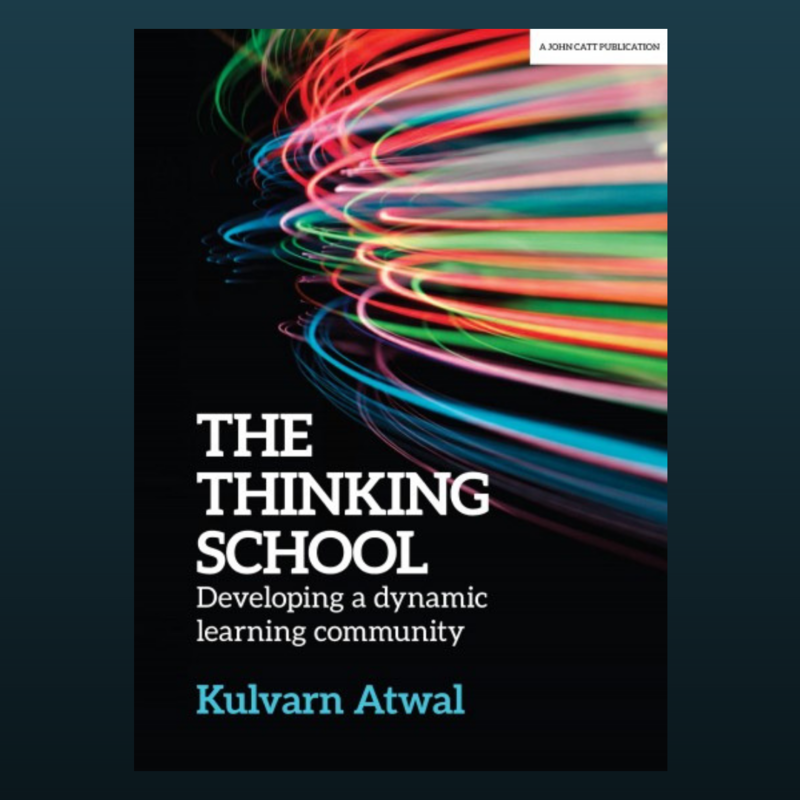 Through the book, Kulvarn explores the dynamic learning community in a thinking school (including a valuable table exploring the key features of a dynamic learning community) along with the position of leadership in such a model. But ultimately, the book provides actionable activities that can be added within professional development to enhance the teaching and learning experiences within a school. For Atwal, Action Research is at the heart of a ‘thinking school’, advocating that teachers should engage in research to develop their knowledge, skills and understanding. The shape that ‘research’ takes doesn’t need to be retained in a traditional, academic sense, but a reflection of practice, collaboration with others, and exploring pedagogical approaches that make a positive impact can result in improved outcomes. A professional certificate is not always necessary – the ultimate aim is to improve learning and practice within a school setting. Essentially, research does not need to involve engaging with stuffy academic texts, and with more online and social media opportunities, finding pedagogical gems is now much easier, and can help be more engaging as it is personalised and of interest to the individual (bottom-up, rather than top-down professional development). The book explores peer learning in practice, lesson study, and assessment for learning – all providing a starting point for anyone to examine when considering what professional development could look like in their setting. 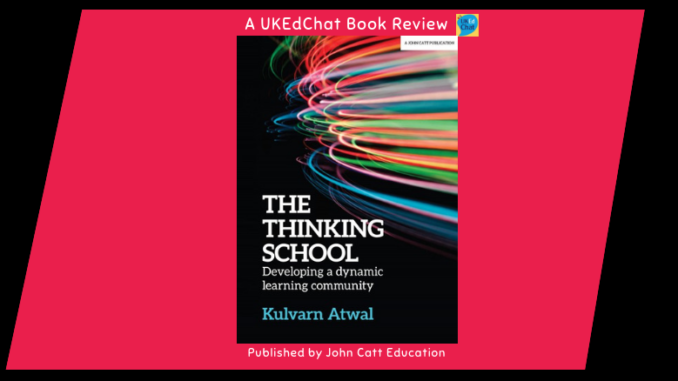 Kulvarn is a primary school headteacher, but that is irrelevant in terms of this book as the approaches and ideas shared through this very considered book can be applied at all levels of education. What is clear, from reading through the book, is that a desire is required by individual teachers to be highly motivated, developing a personal drive for their continual learning. Ultimately, the role of the leadership is crucial here, and safely sharing learning and experiences together needs to be valued for sustained development.